Butterfly Baby Photo Prop Costume for Only $5.62 PLUS FREE Shipping! You are here: Home / Great Deals / Amazon Deals / Butterfly Baby Photo Prop Costume for Only $5.62 PLUS FREE Shipping! Isn’t this the cutest thing? 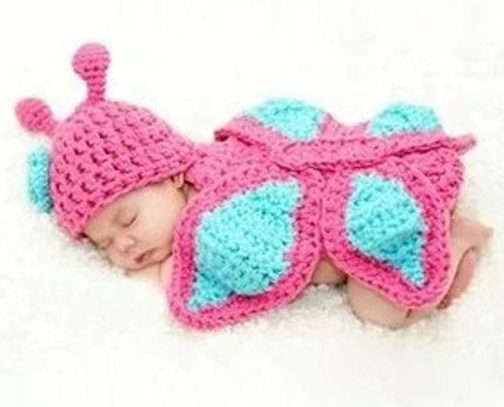 This Butterfly Baby Photo Prop Costume for Only $5.62 PLUS FREE Shipping! ! I wish I had a baby again so I could dress her up in this and take some cute pictures. This would make a great baby shower gift, too! Get Yours NOW!